Large Racing 92 prop Ben Tameifuna has landed himself a 4 week ban following a dangerous tackle in his latest Top 14 outing against Toulon. The panel didn’t go easy on the big unit with his ban not allowing him to play until Feb 25th. According to commentators last time he stood on the scales he saw the digits 1 5 3 beside the words ‘KG‘ ? – Check out below the video for some fun facts on what else weighs 153KG. Check out the hit first!! The timing isn’t great for Racing 92 as they currently sit 6th in the Top 14 and play Scarlets this weekend to hopefully secure top spot in their Champions Cup Pool. 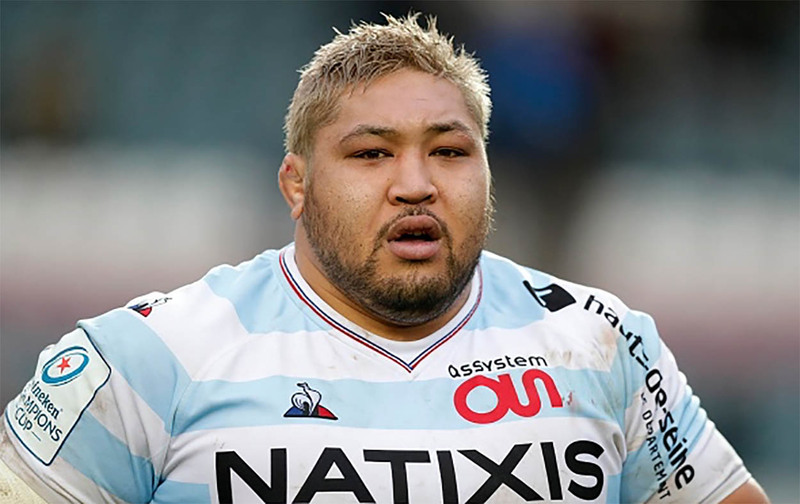 Tameifuna was shown a yellow card in the 71st minute of Racing’s 22-13 win over Toulon last weekend after a big hit on veteran France Out-Half Francois Trinh-Duc. Trinh-Duc lay at his length for quite some time and did require treatment on the pitch before Tameifuna was sent off. We’re not envious of Trinh-Duc – who is just over half the weight of the 153kg prop at 85kg! Mathieu Bastareaud may be set for a loan move to the new American League according to reports. 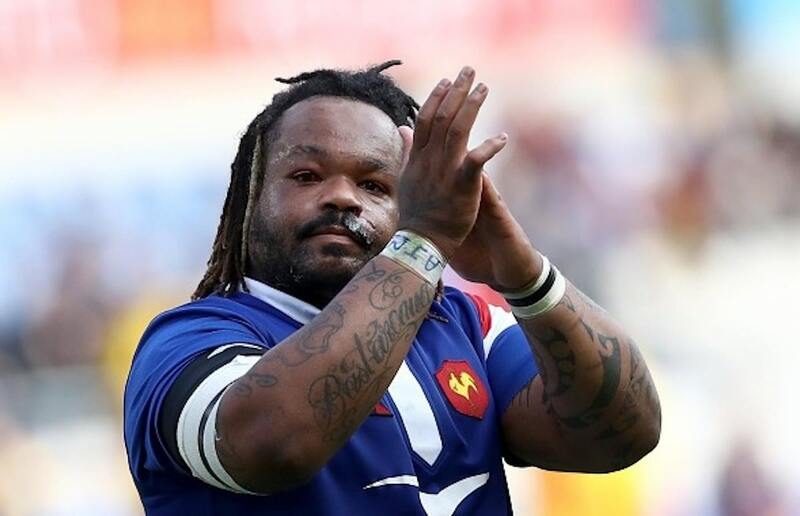 French outlet Midi Olympique have reported that Bastareaud could sign a post-World Cup loan deal with Rugby United New York as Mourad Boudjellal and Pierre Arnald, manager of the club have met to discuss the move. The 30-year old centre has been in negotiations with Super Rugby side the Sharks about a possible move but that seems as though it may not come to be anymore. The move to the Big Apple would see him start from December 1st to June 2020 and then he would return to the French giants. If the move where to happen he would join former England International, Ben Foden and also former Leinster Out-Half, Cathal Marsh. The French side have no opposition to Bastareaud moving as long as he doesn’t sign for a side that Toulon could face in the Champions Cup next season. If he does decide to move to the Sharks instead of heading to America he would become the first French man to play for the Sharks in either the Currie Cup or Super Rugby. However, if he does choose to go to America, he could start a serious drive in the American League market. Staying in French Rugby, there still has been no official updates on their coaching ticket pre or post World Cup. Bernard Laporte did confirm last week that their next coach will be a Frenchman after a unanimous referendum result. Rumours surrounding Ronan O’Gara and a pre World Cup coaching gig have also gone a little quiet over recent weeks. Tuisova Set To Leave Toulon. Transfer Fee. Bought out of his current contract. The 25 year old has a year left on his Toulon contract but the clubs have come to an agreement that will see him bought out of the deal, for a four year contract at Lyon. Aside from his likely involvement in the World Cup this autumn, Tuisova will also have an eye on the Olympics, after winning a gold medal in Rio in 2016. Lyon currently are third in the Top14, and have been heavily recruiting. They have been linked with a number of big names, including Perpignan fly-half Paddy Jackson. Francois Steyn returning to SA Rugby? Frans Steyn could be lining out for the Cheetahs in 2020. It has been reported in South Africa that Steyn is relocating to Bloemfontein when his contract expires for Montpellier. The 31 year old utility back has been playing for Montpellier in the Top 14 since 2016, his second stint in France after playing for Racing from 2009 to 2012. SARugbymag has reported that Steyn has purchased a home in the Free State, with the aim of returning to South Africa when his contract expires next year. While there is no concrete negotiations yet, the powers that be at the Cheetahs are very interested in the big centre’s impending return, and Steyn has always harboured hopes of returning to Bloemfontein, and finishing his career in Cheetahs colours. Steyn turns 32 this year, so there is every chance we could see him playing in the Pro14 in 2020. Rumours have also been circulating about Ruan Pienaar‘s future.